New Orleans has quite an interesting history. The culture of the city is especially complex, an amalgamation of several vibrant cultures —French, Spanish, Italian, Afro-Caribbean, Native American, Vietnamese, and so on. Many describe New Orleans as the most European city in the United States. To others, New Orleans is considered the northernmost Caribbean city. Today I want to focus on the city's relationship with it's founders. A once largely Native American community, la Nouvelle Orleans was officially founded by the French Mississippi Company in 1718. Though the original French rule only lasted until the city was handed over to the Spanish in the early 1760's, the French influence runs rampant throughout the city and is easily visible in the architecture of the French Quarter and even the city's unique legal structure. The French influence on New Orleans extends directly into the city's cuisine, considering that both Cajun and Creole cooking originate from the French. 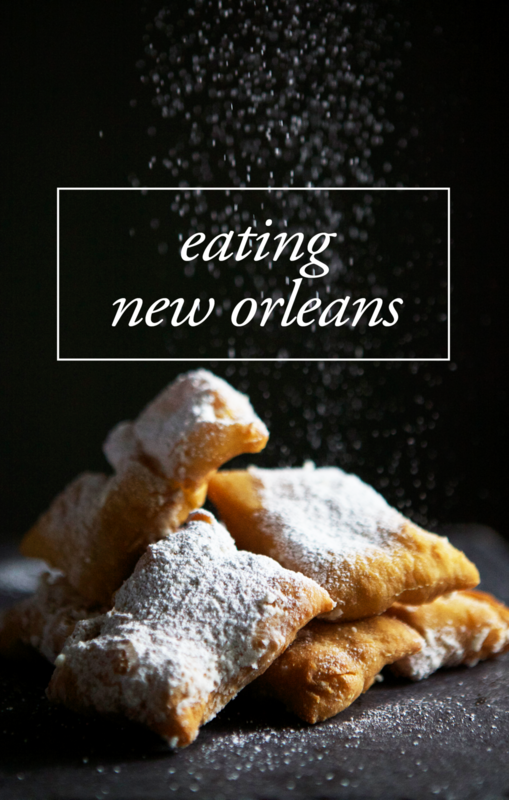 Though largely apparent in these cuisines, France's impact on New Orleans has a sweeter side. Last week's post (Yes I know that I haven't posted in a whole week. I'm blaming it on the winter storm. Shhh) introduced the traditional dessert of the Carnival season, the king cake. This week, things are getting a French twist. The Gallete des Rois, which literally translates into King's Cake, is the dessert's French counterpart. Same name, totally different cake. Departing from the usual cinnamon-wrapped Danish dough, the Gallete des Rois is rooted in traditional French pastry techniques. The cake, which technically isn't a cake by American standards, consists of buttery puff pastry filled with a luscious almond filling. Galletes des Rois are much harder to find in the New Orleans, but they do exist. I have hunted down two myself, one from Metairie's Maurice French Pastries and the other via La Boulangerie on Magazine Street. La Boulangerie's wins hands down in this competition, but Maurice still puts up a pretty good fight. If you're in the mood for one yourself, I would suggest trying out David Lebovitz's detailed recipe here.